Observation - Angelica? - UK and Ireland. 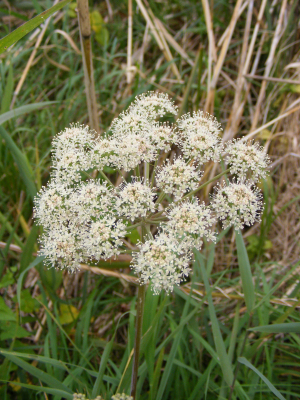 Description: White umbellifer plant growing in wetland, possibly Angelica? Not sure. White umbellifer plant growing in wetland, possibly Angelica? Not sure.